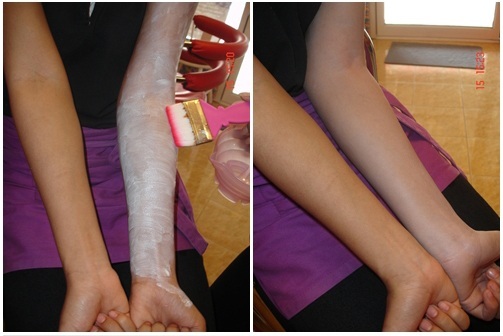 Today I am showing you how to make skin lightening mask from rice flour and milk powder. This homemade mask is very easy to make and easily applicable on your face, hands and legs. I am sure you all love this skin lightening mask after getting the results. Grind the rice until it becomes fine powder. Add 2 or 3 tablespoon of milk powder in it and mix them well. Now make a thick paste using water or raw milk. When it will dry wash with lukewarm water. Rice is very good for skin, it protect UV rays and control age spots on your skin. Milk powder soothes your skin and gives it glow.